We specialise in the development of standard and custom software solutions for business, corporate and local government sectors. Our Software applications are easy to use, innovative and technologically state-of-the art. Based strictly on well-established, optimised main stream technologies, our applications are of industrial strength robustness to help ensure that our customers can rely on them day-in and day-out with minimum disruptions to their organisations. We consider the application of robust project management methodologies and best practices to be crucial contributors towards the success of our projects. 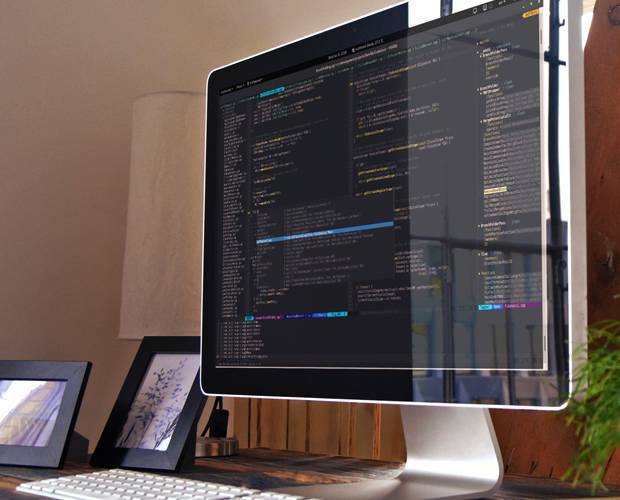 Our skilled and experienced team of software engineers keep a strong focus on the long-term sustainability of our applications in order to help ensure excellent returns for our customers regarding their investment in the products and services from our company. Interfacing to accounting / ERP systems e.g. Pastel, Syspro, etc. Please Contact Us for a free consultation so we can get to know your business better and start the analysis process.